to move into his 1 bedroom apartment with his wife and newborn son in Brooklyn. “Been around remix” feat Puff Daddy and MASE. 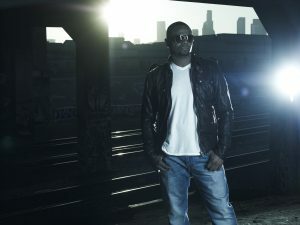 As a Recording Artist-Carl Thomas’ major label debut was certainly Emotional. Group with Vocal) for “Can’t Believe,” Faith Evans featuring Carl Thomas. March 2004 Carl Thomas came back with his second album, Let’s talk About It. nomination was as sweet as the first, There is grand heritage that already exists. after listening to Carl Thomas’ singing, one realizes he isn’t having any of that.